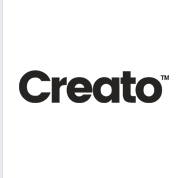 Creato is a leading and renowned graphic design agency based in Sydney. We deal in designing logos and websites that are professional, modern and practical. 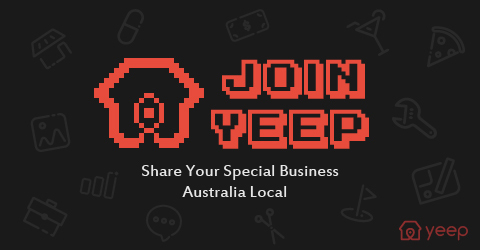 We have a team of 5 well trained, skilled and highly experienced graphic designers and logo designers for all kinds of logo designing, marketing, website development, web-designing and package designing. Our sole aim is to produce visually appealing and practical graphics that make your brand stand out in the market. Call us at 300 255 234 or fill up our online contact form and we will reach out to you shortly. We will be happy to help you. Call now! !